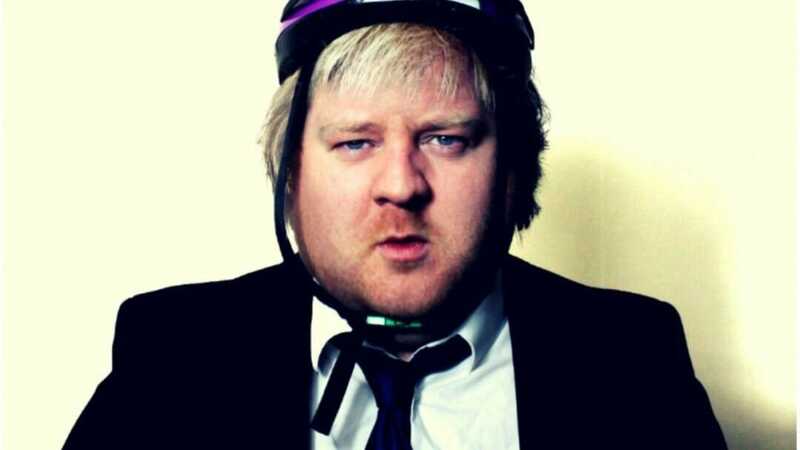 The story of Boris Johnson as a Shakespearean tragicomedy, Boris Rex follows its perfidious anti-hero from the boorish days of Oxford University, right through to a blood-soaked General Election, to spin a murky tale of ambition, back-stabbing and ultimately.. a national catastrophe. Borrowing elements from both Julius Caesar and Richard III, the play fuses original verse with newly-penned pentameters, spoken word, comedy and rap, and a visual aesthetic somewhere between Greek tragedy and dreadful clown. Charlie Dupré is a spoken word and rap artist known for combining literary influences with a pulsing, characterised delivery. Described by Annexe Magazine as ‘a unique brand of poetic wizardry’, he has performed at Latitude, Secret Garden Party and Garden Party; supported Scroobius Pip, Ghostpoet and Kate Tempest; a four-time Hammer and Tongue national finalist; and a Jerwood/Arvon Playwriting Mentee 2019/20. His previous plays include The Stories of Shakey P, which was co-commissioned by the RSC for the Edinburgh Festival 2012 and toured extensively, including the Arcola, Roundhouse, Trafalgar Studios and Tristan Bates Theatre; and Macblair, which played the Brighton and Edinburgh Fringes 2017 to critical success, and was one of The Scotsman’s Top 6 hot picks for political shows 2017. Charlie was raised in Barnes, and his shows have previously toured to the OSO Arts Centre. Boris Rex will be performed in the Anne Carroll space, who ran the Barnes Theatre Company, the local youth theatre company that Charlie was in (along with Robert Pattinson), and the run will be dedicated to her. Boris Rex is at OSO Arts Centre 30th April – 3rd May 2019.